Now I am thinking.... for someone like me, who wants to paint but is not that artistically gifted... can I still make art? Are artists/painters.... born or made? 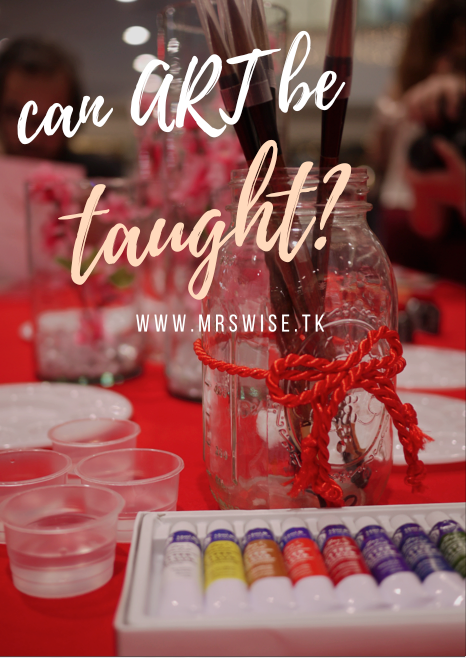 Can art be taught? "May pag-asa pa ba ako?" Let me share with you my encounter with some of the artists responsible for the exquisite artworks of the Chan Lim Art Exhibit. This is Rolex Chan Lim, one of the sons of Chan Lim. He showed me his artworks currently displayed at the Chan Lim Art Exhibit at the SM North Edsa atrium. I asked him my question -- can art be taught? Rolex said that they weren't sure if everyone in the Chan Lim family were truly gifted in the arts. One thing is for sure... they all made time to learn the art of Chinese painting. They want this art tradition to continue to flourish, never to be forgotten. 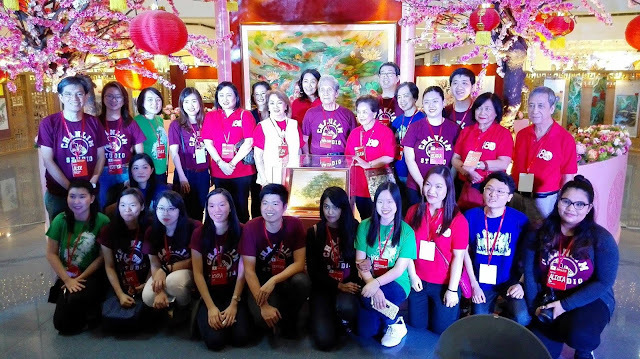 Even though the Lim siblings have day jobs, they are all engineers by profession and currently engaged in leadership positions with multinational companies, they still paint, and teach students and friends the art of Chinese brush painting. "We conduct art lessons every weekend, in our family studio / gallery located in Pasig. Three hours per session. Anybody can learn art, that I believe. If you are determined to learn and to practice. 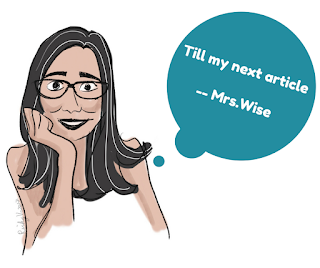 We have students as old as 79 years old, and as young as 14." Then I met their youngest student, Alicia Warkey Pan, who loves painting landscape and nature. Another bunch of artists were introduced to me by Rolex. Three wonderful ladies, who decided to study the art of Chinese brush painting after they have retired from their 9-5 jobs. Ianthe and Flor have been painting for less than a year. Linda, on the other hand, is considered an "expert", and has been enjoying art for 5 years now. I asked them... "Is it ever too late to start painting"? "Definitely not! If you have the passion for it, go for it" said Flor. Ianthe shared, "We just have to show up in class and paint. Once a week, that is all our teacher requests us to do." Linda shared, "Alex Chan is a very passionate teacher. He wants you to really learn. I remembered my very first session... we did bamboo for three hours. Perfecting each stroke." I learned from the three ladies that after one cycle, you have to produce artworks for an exhibit. A cycle is ten 3-hour sessions. Whoa! That's a total of 30 hours of painting. Alex Lim explained to them, that a pianist or a ballet dancer have recitals... artists or painters should have an exhibit! And so.... these three ladies have chosen their favorite subjects and painted with passion! The result.... their artworks are displayed on the exhibit! You can still catch the Chan Lim Art Exhibit at the Block Atrium of SM City North Edsa until February 12, 2017.